Really, really gotta go, to the point—all too often—where you're about to spring a leak? There is much you can do to overcome an overactive bladder. The urinary bladder is a muscular sac in the pelvis, just above and behind the pubic bone. When empty, the bladder is about the size and shape of a pear. 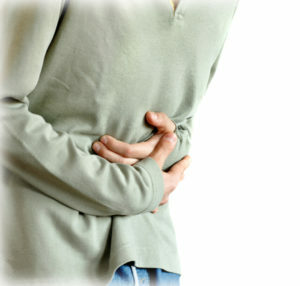 The bladder stores urine, allowing urination to be infrequent and voluntary. With an overactive bladder, you'll feel a more frequent urge to urinate. Gotta go? Your urinary plumbing has ways to let you know when it’s time to empty your bladder. But sometimes what should feel like a friendly tap on the shoulder turns into a five-alarm fire alarm. It’s called overactive bladder—the sudden and irresistible urge to urinate. Around half of people with an overactive bladder also have urge incontinence—the loss of bladder control that can happen while you’re trying to get to a bathroom. Overactive bladder affects an estimated 33 million Americans, according to the National Association for Continence. In some cases, medication can help. Otherwise, anyone with overactive bladder can benefit from some fairly simple behavior changes. The bladder is much more than just a holding tank. It’s got active muscles and nerves that need to function and communicate properly to get you from “urge” to “empty” without leakage. Normally, the brain says “time to go” when your bladder is about half full. To urinate, the bladder wall squeezes inward as a valve called the urinary sphincter relaxes open so the bladder can drain into the urethra. But with overactive bladder, the bladder muscles start to quiver whether your bladder is full or not. As a result, you experience a powerful urge to urinate. The result can anything from a small leak to soaked garments. In women, childbirth or menopause can weaken muscles in the bladder or pelvic floor, causing overactive bladder and incontinence. In men, overgrowth of the prostate gland, or benign prostatic hyperplasia (BPH), can put pressure on the bladder and trigger various urinary problems, including overactive bladder. Neuromuscular disorders (Parkinson’s, muscular dystrophy), stroke, and diabetes are also associated with overactive bladder. Sometimes the cause of overactive bladder is unclear, but that won’t prevent you from finding a treatment that helps. If you’re showing signs of overactive bladder, talk to your primary care physician first. He or she might refer you to a urologist for a detailed diagnosis to confirm the cause and nature of the problem. Avoid beverages that set off your bladder, especially if you are a considerable distance from a restroom. Common examples coffee, tea, carbonated drinks, and alcohol. Don’t wait until your bladder sends a 911 call. Urinate regularly, like every two to four hours, to keep your bladder empty. Try losing some weight if you’re overweight. Carrying extra pounds can put pressure on the bladder. When traveling or working outside the home, let no restroom go unvisited. Attempt to urinate when you have the opportunity. Make sure you know where the closest bathroom is if you’re outside, at an unfamiliar public building, or in other locations outside the home. Develop a “guarding” or clenching response to prevent accidents. You can do this by learning how to do Kegel exercises. To do a Kegel, tighten the pelvic floor muscles and hold them for a while. Relax and repeat. These are the muscles you engage when you “hold it in” while looking for a urinal or trying not to pass gas. Medications are also an option. Drugs called antimuscarinics make muscles in the bladder wall less able to contract. Drugs in common use include oxybutynin (Ditropan), tolterodine (Detrol), and fesoterodine (Toviaz). Antimuscarinics can cause side effects, such as memory impairment, skin redness, vision loss, hot flashes, and constipation. Because of memory effects, these drugs must be used cautiously in the elderly if they are already showing signs of cognitive decline. Another concern about antimuscarinics is their narrow window of effectiveness. To benefit, you need just enough of the drug in your system—but not too much. If you overshoot, antimuscarinics can trigger dangerous urinary retention. This is when you cannot urinate for a prolonged period, but your kidneys keep filling the bladder. It’s a medical emergency and requires immediate medical care. 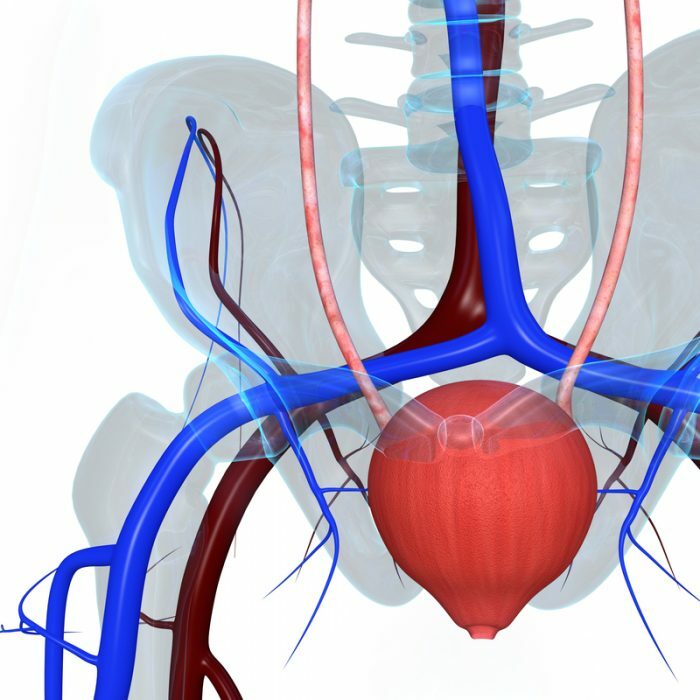 Acute urinary retention can damage your bladder and lead to kidney failure. Injections into the bladder wall of botulinum toxin (Botox) can help relax the twitchy muscles. But just as with treating wrinkles, Botox injections are not “one and done.” You need to return for repeat injections months later. alcohol, benign prostatic hyperplasia, botulinum toxin, bph, brain, coffee, cognitive decline, constipation, diabetes, hot flashes, Incontinence, kidney failure, memory, memory impairment, muscle, Prostate, prostate gland, prostatic, prostatic hyperplasia, side effects, skin, sleep, stroke, Urge incontinence. I have been battling overactive bladder for years and must disagree with some of your advice. As a large part of it seems linked to psychology rather than physicality (for me anyway), it is counter-productive to pander to the bladder, while emptying too frequently just makes you more paranoid and does NOT allow the bladder to get practise being stretched, or to reassure the brain that the bladder REALLY is NOT so full that it can’t wait a bit longer. Thanks for your perspective. It seems like the psychology of this condition is potentially important.